Both teachers and parents have welcomed the ban of cell phone use by students in primary and secondary schools that was announced recently by the Ministry of Education. Martin Masabo, the head teacher of Lycée de Kigali, said students should not be allowed to use mobile phones in anyway and the decision to ban them in schools was a necessary one. “It is a very good decision because it causes distraction not only for students but also for adult. Doctors and nurses are not allowed to use mobile telephones during working hours, why should kids in schools?” he wandered. “I know this is a technology era but if everyone cannot afford mobile phones then they need to use laptops as they are connected to the internet and the government is promoting smart classrooms. Teachers should be monitoring; first of all they have to sensitise and tell them that while telephones are good if they want to concentrate on their studies they have to do away with them,” said the seasoned educationist. 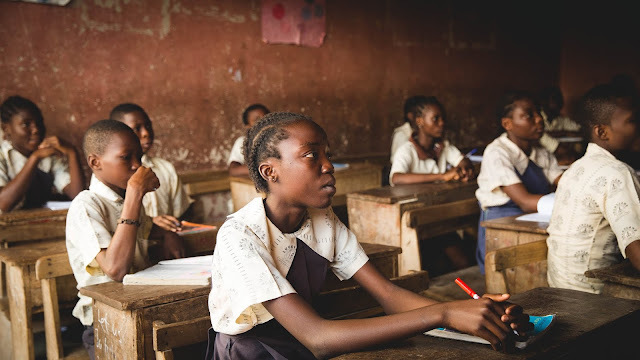 According to Pierre-Damien Nshuye, the head teacher at GS Kitabura in Musanze District, the move will not only boost quality education but also decrease interactions with the outside world where some of girls are exploited and them in the process. The issue of use of mobile phones in schools has been hot and rather controversial. In 2010, the then State Minister for Primary and Secondary Education, Dr Mathias Harebamungu, came up with a strict ‘no-phone-at-school’ policy. He was photographed using a hoe to smash phones that had been seized from students at GS Zaza in Ngoma, which attracted public uproar. His successor, Olivier Rwamukwaya, was more flexible saying that students could use mobile phones but in a controlled environment as it could help them in their studies. Jean-Bosco Sibomana a father of three whose two children are in secondary said that parents worry about the use of cell phones and it was hard to control whether children leave them home or go to school with them. “It is a difficult issue and we always disagree with children whenever we ask them to leave their cell phones home. It is therefore a good move for me to ban cell phones in schools,” he noted. According to Isaac Munyakazi, the State Minister for education the decision was taken to ensure that children concentrate on studies without distractions. He said that punitive measures would be taken that include confiscation of the phone and a warning which will be followed by dismissal in case the culprit is caught again. “Schools also need to put control measures in place and in case it fails to implement them, they will be accountable,” he added. He said students should not worry because if they want to communicate with their relatives, there is a visiting day every month while those in need to call are facilitated with the school management.